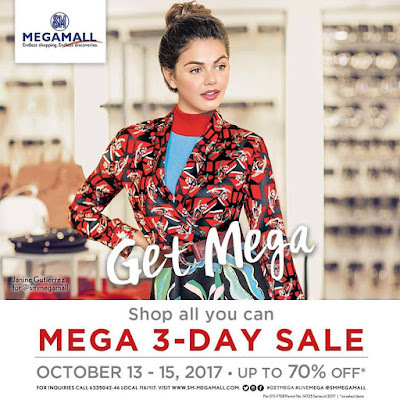 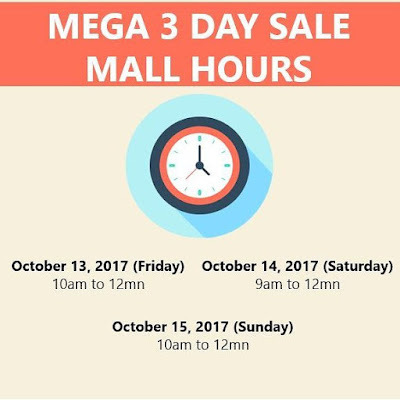 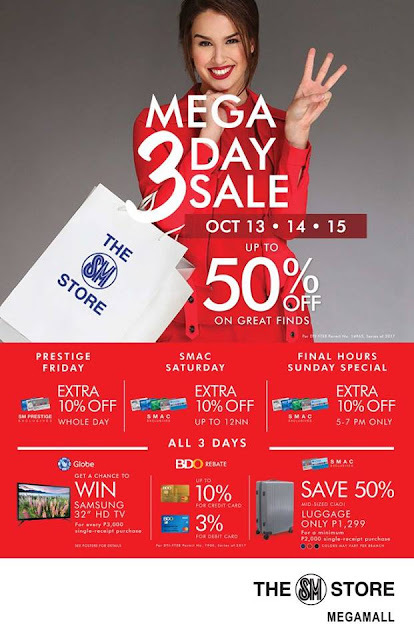 It's the Mega 3-day SALE at SM Megamall on October 13-15, 2017. Get up to 70% off on selected items mallwide. 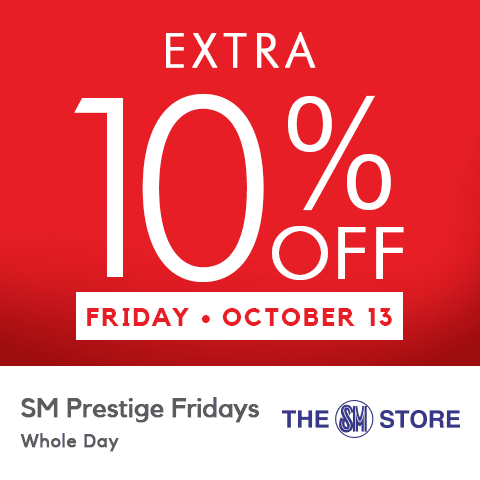 Shop til you drop as SM Megamall extends its mall hours!